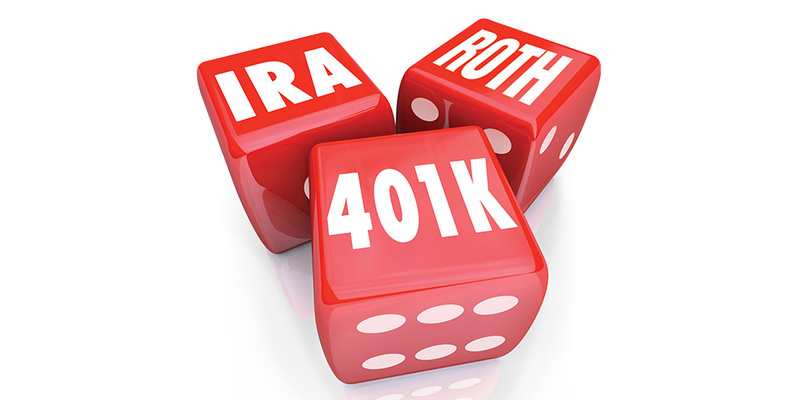 If you contributed to any qualified retirement plans or accounts, including a 401(k) plan and traditional IRA, you must begin taking RMDs by age 70 1/2, with some exceptions. Your plan custodian or advisor should determine your RMD by using uniform life expectancy tables. If you don’t take your full RMD, you'll pay a 50% tax on the amount not taken. additional funds. For the former, capital gains on investments held at least a year and a day aren’t taxed (at 15%) until your adjusted gross income reaches$77,200 (married filing jointly). The same couple’s income must exceed $479,000 to trigger a 20% tax. If your ordinary income tax bracket is lower than the capital gains rate, you might consider tapping the tax-deferred accounts rather than realizing taxable gains. If the tax rates are similar, consider letting the tax-deferred potential build-up if your qualified retirement plans continue. Capital gains are realized in the year the investment is sold. After you’ve tapped your other assets, you might begin spending down a Roth account, which doesn’t have RMDs and whose distributions are tax-free.